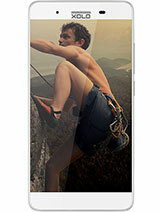 i want to know that is it true that this phone get heated very much n very fast? Kindly confirm whether its WIFI hotspot is available or not? 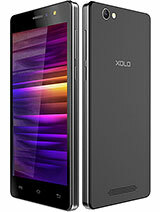 M planning to buy xolo phone but I’m a nit confuse between 700i,800,1000,1000opus…..Guys which one will be better???? 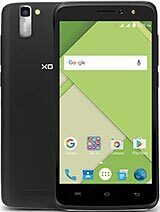 I have purchased 3 Xolo mobiles in past, 2 of Q 800.. and 1 of Q 700.. one used by my wife.. and 2 by my friends.. all satisfied.... 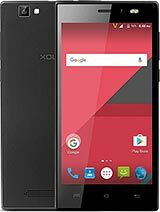 In fact I just ordered this phone for myself after my 6" Swipe Volt 1000 gps problem waas noted and Flipkart rerfunded my money... Now I am waiting to get my hands on this one..
What about call sound quality ? 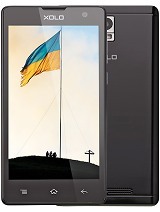 Touch & coversation call quality are the main features of any model. 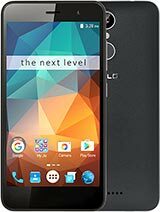 All the users of this model are requested to comment on these two issues so as to help who want to buy this model. can we move apps to sd card?? ?